Have a hand-held computer? Marsha has been kind enough to allow us to make her version available. The Pretender - © NBC, All rights reserved. 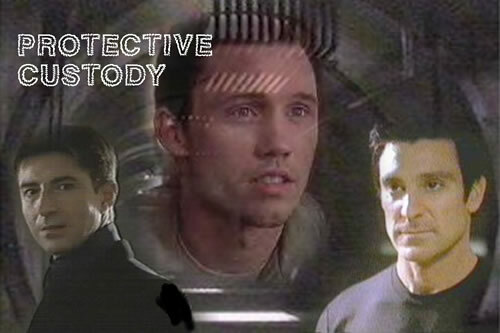 "Ownership of the characters of The Pretender is property of NBC/TNT/Pretender Productions. Copyright of the original works on this site, including title graphics and written episodes, are the property of their creators and the VS site only, and may not be used without express written consent of the authors/artists/webmaster."